Deena Baker - Phillips Murrah P.C. 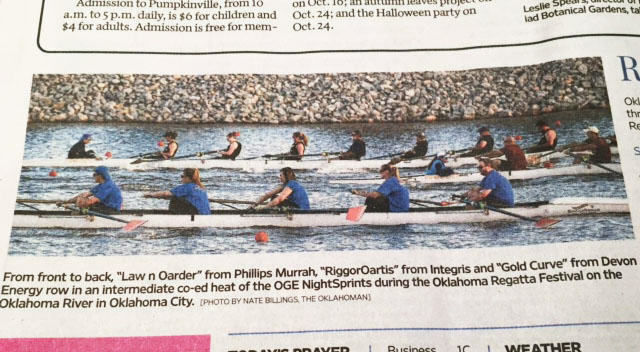 Law & Oarder, Phillips Murrah’s rowing team, gets ready to compete in the 2018 Oklahoma Regatta Festival. 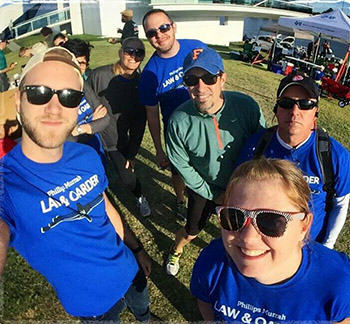 Phillips Murrah’s rowing team Law & Oarder ended the Fall 2018 season on top and scored gold medals in the annual regatta competition. The team competed on Sept. 28 at the 2018 Oklahoma Regatta Festival held at the OKC Boathouse District and achieved a 500-meter run of 2:05:39. In all nine seasons the Firm’s rowing team has competed, team members consisted of both attorneys and staff members. The team will resume practice in the Spring for the Stars & Stripes Festival in June 2019. 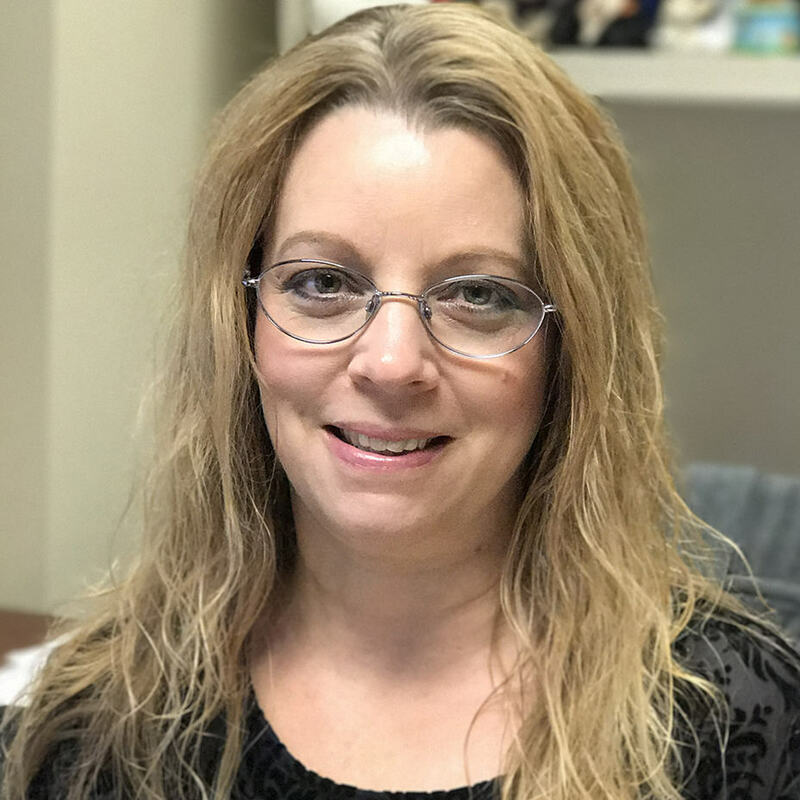 Deena Baker, Legal Assistant, is Phillips Murrah’s Employee of the Month for August 2018. “It is once again an honor to be recognized as employee of the month,” she said. “My co-workers and bosses are the best a person could ask for! 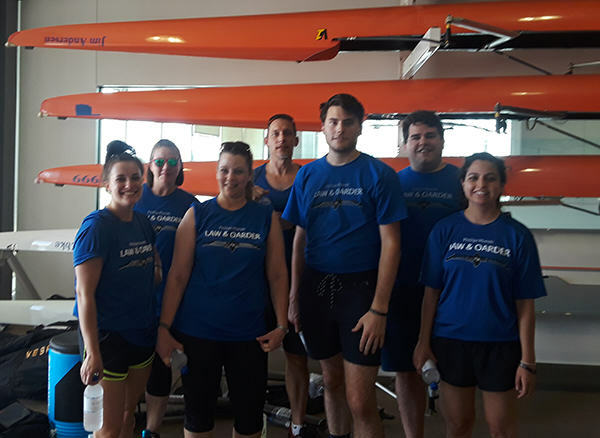 Law & Oarder, Phillips Murrah’s rowing team, gets ready to practice before racing in the 2018 Stars and Stripes River Festival. 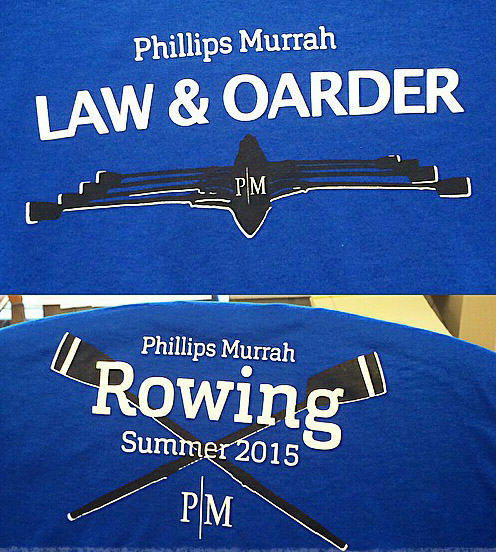 Phillips Murrah’s rowing team Law & Oarder completed the Summer 2018 season and improved on the team’s competitive time from Fall’s rowing season. The team competed on June 23 at the 2018 Stars and Stripes River Festival held at the OKC Boathouse District. 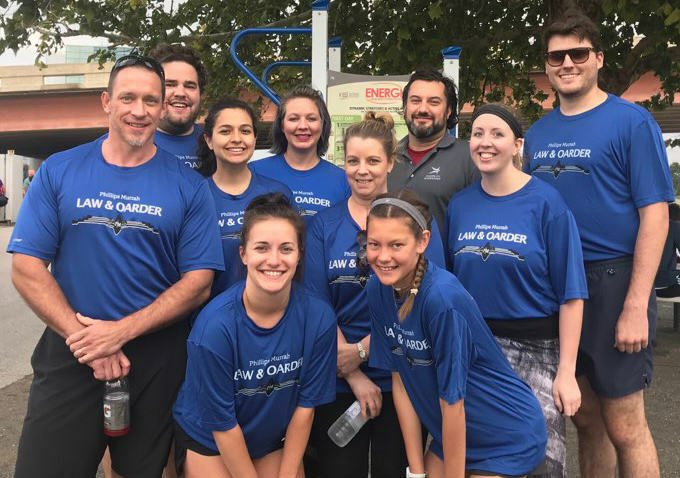 “I am super proud of Law & Oarder,” said Deena Baker, Legal Assistant and Law & Oarder team leader. “At the regatta we had a time of 1:58 in our heat race, which advanced us to the finals. 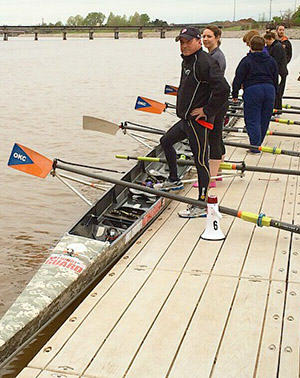 In all eight seasons the Firm’s rowing team has competed, team members consisted of both attorneys and staff members. Deena Baker, Legal Assistant, is Phillips Murrah’s Employee of the Month for September 2017. “It is an honor to be selected as Employee of the Month,” she said. “One of the best decisions I have ever made was joining the Phillips Murrah team a little over nine years ago. Wow, has time flown! “I have the best bosses ever and my co-workers – well, I couldn’t get my job done without them! “In addition to being one of the most pleasant people I know, Deena’s very smart, organized and a hard worker,” said Thomas G. Wolfe, Director and Firm President. “She’s always one step ahead and will help out on any project. Phillips Murrah has been recognized as an Oklahoma Top Work Place by The Oklahoman/WorkplaceDynamics two years in a row. Our Firm strives to recognize and reward our employees for excellence. Each Employee of the Month is chosen by a monthly survey of peers. 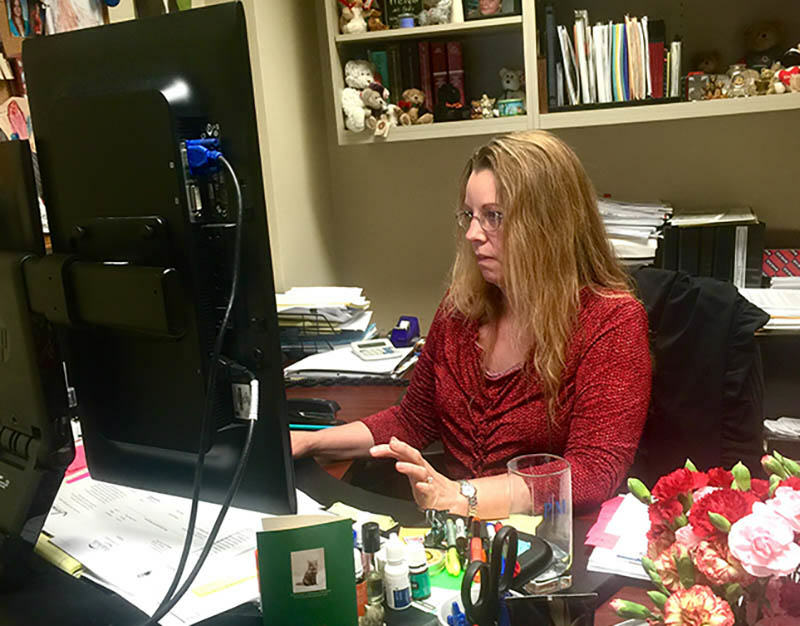 Legal Secretary Deena Baker is Phillips Murrah’s Employee of the Month for March 2016. 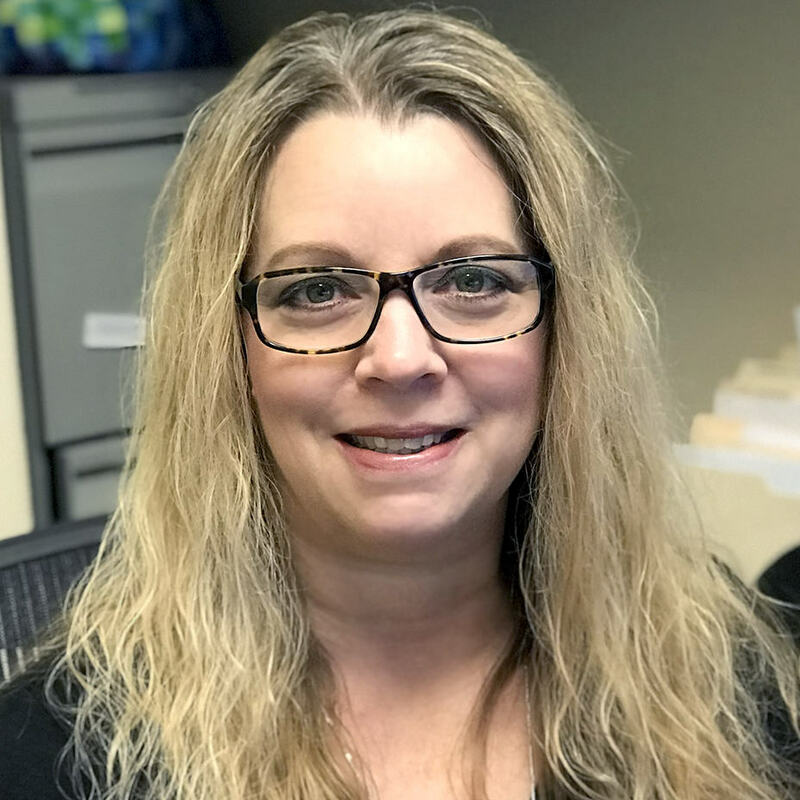 “Not only is she great at her job, Deena also makes those around her better, and that is what makes her a great teammate and asset for Phillips Murrah,” said Phillips Murrah Director Juston Givens.